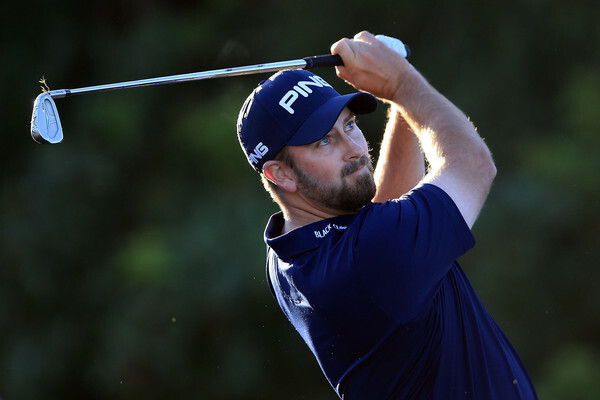 The PGA Tour has finished its West Coast Swing and moved to the Sunshine State of Florida. This week's Honda Classic is a tournament Michael Thompson knows well. 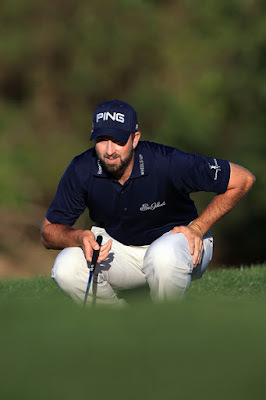 He won this event in 2013 when he secured his first PGA Tour victory with a birdie on the final hole. 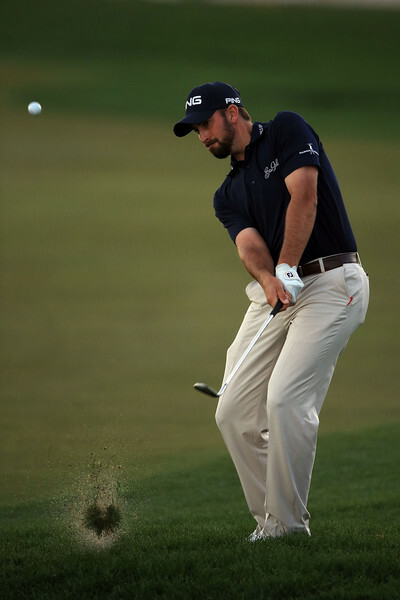 The Honda Classic has the strongest field of 2016 and is typically one of the toughest events of the year. In fact, last year the Champion Course at PGA National Resort and Spa was the second highest scoring event last year, surpassed only by the US Open. The course has water on 13 holes and the closing stretch known as the Bear Trap typically scores well over par. If the wind blows, the course can be especially difficult. 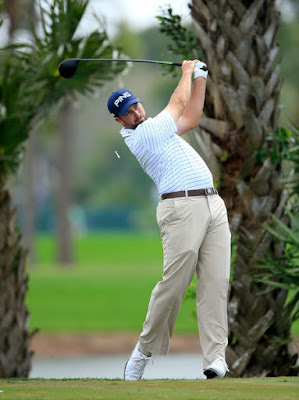 Michael tees off from the first hole on Thursday at 1:15pm ET. He is grouped with Graham DeLaet and Morgan Hoffman. 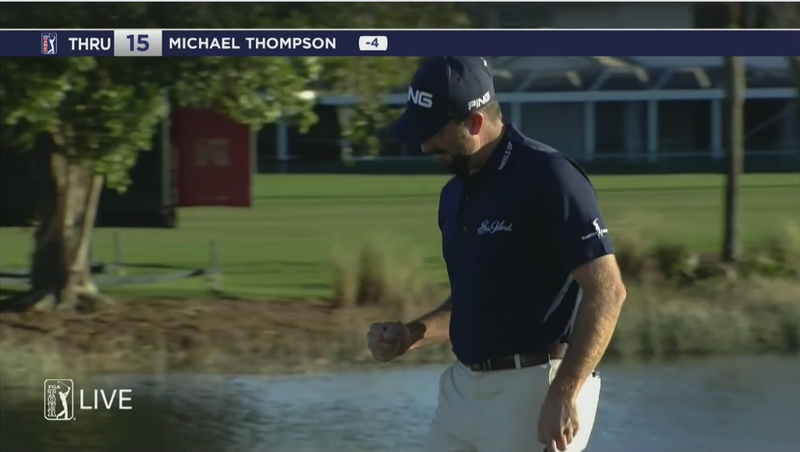 For Michael Thompson, the Northern Trust Open in Los Angeles has turned into a waiting game, He is currently the second alternate hoping to get into the field but he won't know if he gets to tee off until Thursday. The NTO is a smaller field event and the fact that Michael has to wait to see if he can get into the event is a function of his priority on the reshuffle list and how many fully exempt players enter each tournament. After this week, the reshuffle list will be updated and Michael is currently going to drop to 18th (from 15th). 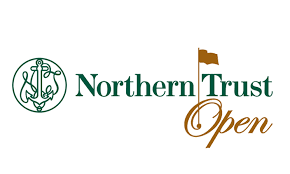 If Michael gets into the field at the Northern Trust Open, you will be able to follow his round with the following link.